American National Biography on trial until 11th February. This database offers portraits of more than 19,000 men and women — from all eras and walks of life — whose lives have shaped American history and culture. From astronauts to missionaries, chemists to musicians, and cowboys to Vikings, the portraits combine to reflect the rich diversity of American life, from pre-colonial times onward. 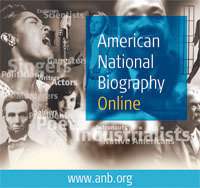 More than a decade in preparation, the American National Biography is the first biographical resource of this scope to be published in more than sixty years. Oxford Reports on International Law new modules • International Law in European Courts and • International Trade Law are on trial until 18th February. This resource brings together decisions on public international law from international law courts, domestic courts, and ad hoc tribunals. In this resource, the full scope of international case law is available in one place, accompanied by expert analysis and cross-case navigation via the Oxford Law Citator. New cases are added daily, making Oxford Reports on International Law the most up-to-date source of international case law available. SAGE Video on trial until 12th March. This resource supports the teaching and learning needs of undergraduate students, through to the needs of the academic researcher within Counseling and Psychotherapy, Communication and Media Studies, and Education. With new and original video productions, including contributions from our book and journal editors and authors across the world, SAGE Video offers quick definitions, short tutorials and in-depth interviews for a range of academic viewpoints. It also features extensive footage of practitioners in real-life professional settings designed to illustrate best practice and provide a unique insight for students to master the theory, skills and techniques needed to succeed. A list of e-resources on trial can be found on our trials webpage along with links to trial feedback forms – please do fill one out if you found the resource useful as your comments help decide future purchases. Resources on trial are also added to DiscoverEd – please note an entry for Sage Videos will be added to DiscoverEd later on this evening. This entry was posted in Trials and tagged American National Bibliography, databases, Oxford Reports on International Law, Sage Videos, Trials, videos on February 9, 2016 by eresources. The following e-resource trials end on Monday. These can all be accessed from the e-resources trial page where links to trial feedback forms can also be found. Voxgov – a distinctive resource that pulls together the vast amount of US Federal Government information, communications and publications and allows you to easily search, discover, compare and get full text access to this material. Content includes official releases, congressional documents, legislation, federal register and social media. 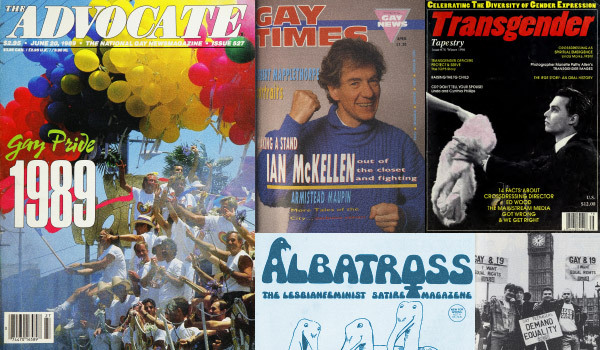 Coverage is from 2005 onwards although older material is being added as it is digitised by the US Federal Government. 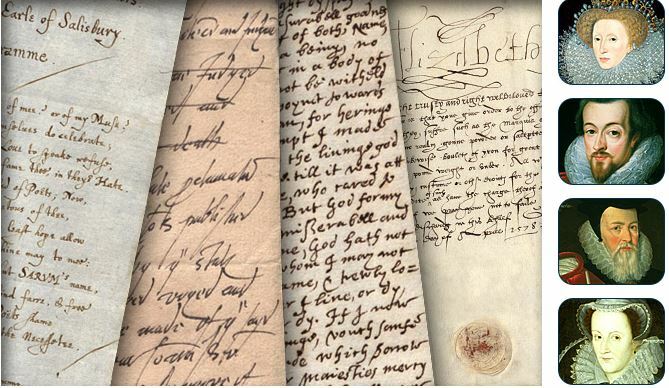 The Cecil Papers – a collection of documents, principally from the reigns of Elizabethan I and James I/VI, privately held by the Gascoyne-Cecil family at Hatfield House in Hertfordshire. The Cecil Papers contain nearly 30,000 documents gathered by William Cecil (1521-98), Lord Burghley and his son Robert Cecil (1563-1612), First Earl of Salisbury. Occupying some of the highest offices of state in the land (both men were Secretary of State to Elizabeth I and Robert Cecil also served her successor, James), these two men were at the heart of events during one of the most dynamic periods in Western history. Colonial State Papers – This growing collection offers insight into the colonial history of North America and the West Indies. It includes the National Archives collection CO 1– papers that were presented to the Privy Council and the Board of Trade during 1574-1757. 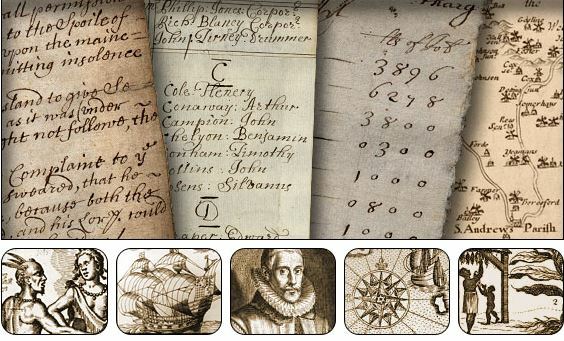 More than 7,000 hand-written documents and more than 45,000 bibliographic records give fascinating insight into British trade, history and overseas expansion between the 16th and 18th centuries. Nineteenth Century Collections Online (NCCO) – A ground-breaking resource for 19th century studies, NCCO is a multi-year global digitization and publishing program focused on primary source collections of the long nineteenth century. 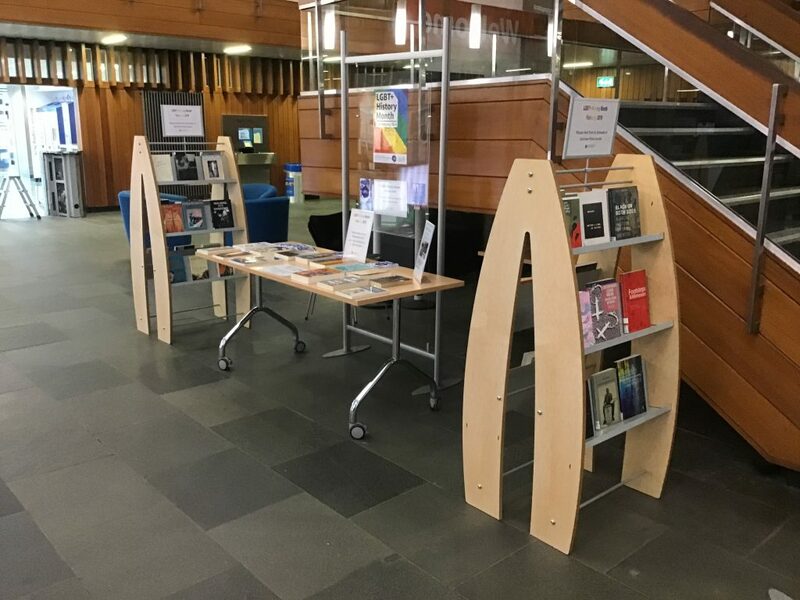 Collections for this program are sourced through partnerships with major world libraries as well as specialist libraries, and content includes monographs, newspapers, pamphlets, manuscripts, ephemera, maps, statistics, and more. This entry was posted in Trials and tagged Trials on November 27, 2015 by eresources. We are interested to know what you think of these e-books or using this platform as your comments influence purchase decisions so please do fill out our feedback form. This entry was posted in Trials and tagged Oxford Handbook of Clinical Medicine, Oxford Handbook of Ophthalmology, Oxford Medicine Online, Training In Ophthalmology, Trials on September 4, 2014 by eresources.